Due to the difficulty of researching with liquids, dosing/crystalization and user feedback. We have decided to switch to capsule based SARMS. 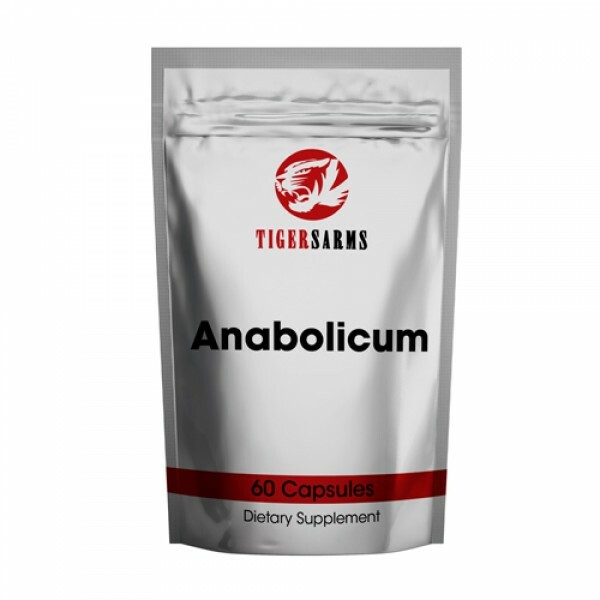 Anabolicum LGD-4033 is a selective androgen receptor modulator SARM that has been proven to be very anabolic. 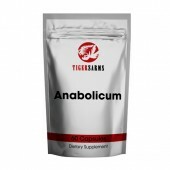 It's an amazing sarm that has the ability in research rats to increase muscle mass and decrease bodyfat. *This article is intended for educational / informational purposes only. THIS PRODUCT IS INTENDED AS A RESEARCH CHEMICAL ONLY. This designation allows the use of research chemicals strictly for in vitro testing and laboratory experimentation only. Bodily introduction of any kind into humans or animals is strictly forbidden by law.